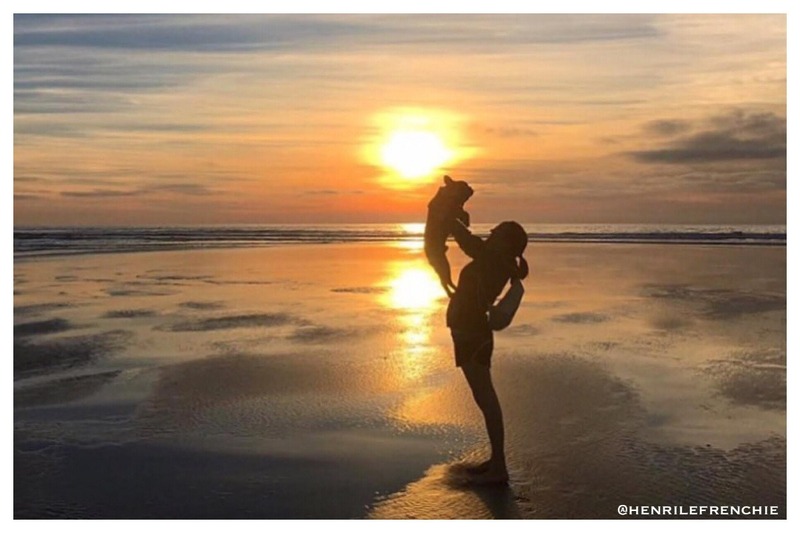 Henri was my soulmate, my little hero, my inspiration, my constant joy, and my baby boy. I am raising money to prevent what happened from ever happening again to another fur baby or parent. 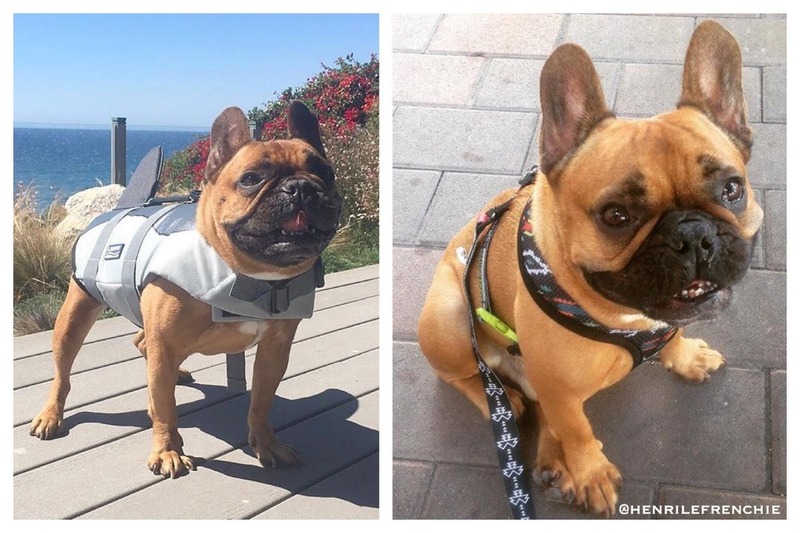 Henri (aka Henri Le Frenchie) died August 2nd, while under the care of the California Veterinary Specialists in Carlsbad, California. 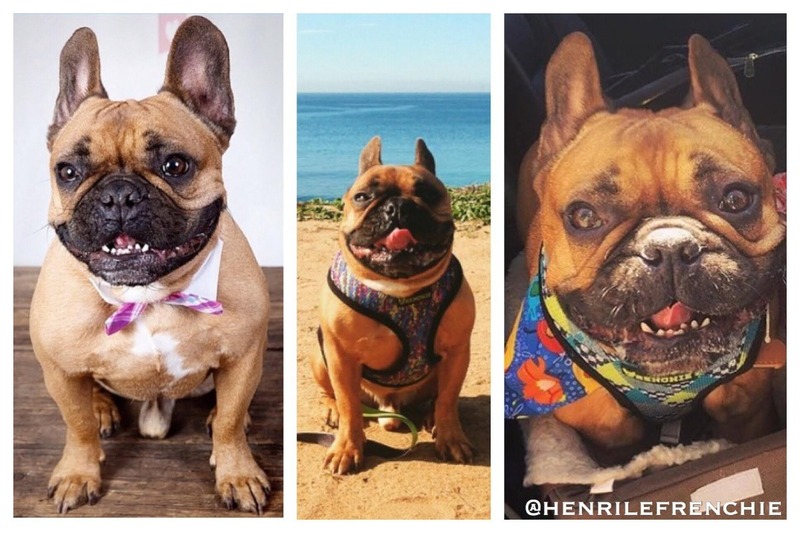 I was told by the vet, Dr. Polansky, that Henri died because he had apparently had a stroke and stopped breathing on his own. Later I decided to have an autopsy performed by an outside doctor. This doctor informed me that Henri's brain showed no evidence of any stroke and that the cause of his death was pneumothorax from an improperly placed feeding tube that punctured his lung. She said that a hole had been made in Henri's lungs, and that the air had escaped his lungs and filled his chest cavity until his lungs collapsed. She also said there was a procedure that could have rectified this, but the autopsy showed no evidence of it ever being done. She also had a time stamped radiograph showing the feeding tube inside Henri. Dr. Polansky had told me that no feeding tube had ever been used. Since then I have been told by multiple sources that Dr. Polansky allegedly has a history of making fatal mistakes and lying to the pet parents. And I've been told he allegedly makes those working below him lie as well. My heart is beyond shattered. I lost the most precious being in my life. Henri was the sweetest, kindest soul I have ever known. 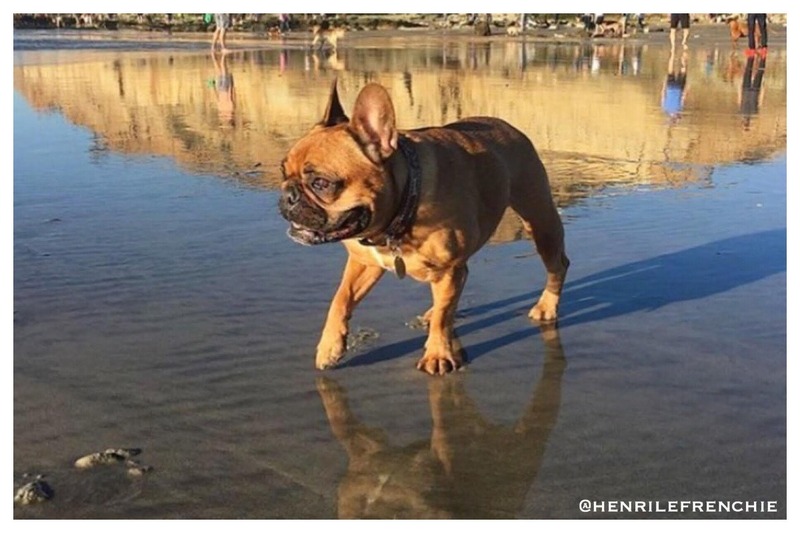 I can't bring Henri back. He is gone forever and my world will never be the same. I will miss him forever. I don't ever want this to ever happen to another animal or pet parent again. It shouldn't have happened to Henri. And I wish someone had stood up before I ever took him to that vet. I am going to be that person. I am going to stand up. I can't save Henri. But I can try to stop this from happening to future pets and pet parents. I can be the person I wished for, for someone else. I am asking for your help to raise legal fees. This will be a difficult case against a powerful, multi-location company. Further, under California Law, pets are only regarded as property. I think it is wrong. To me, and I think most people who have loved a pet, pets are family. When pets are seen only as property, it encourages them to be treated as such. It allows them to be hurt without any real consequences. And I want to fight this. 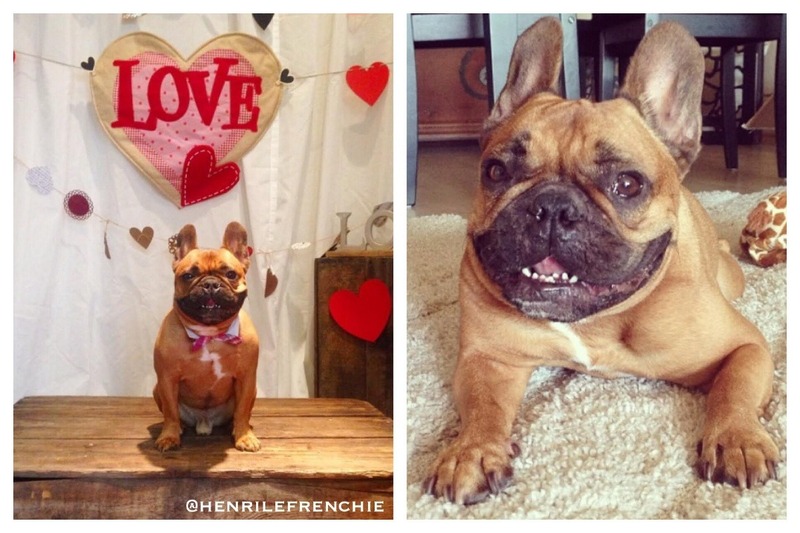 Everyone on Instagram encouraged Henri to Fight Like a Frenchie. And he did. So hard. He was such a survivor. But he couldn't fight against having his lung punctured. 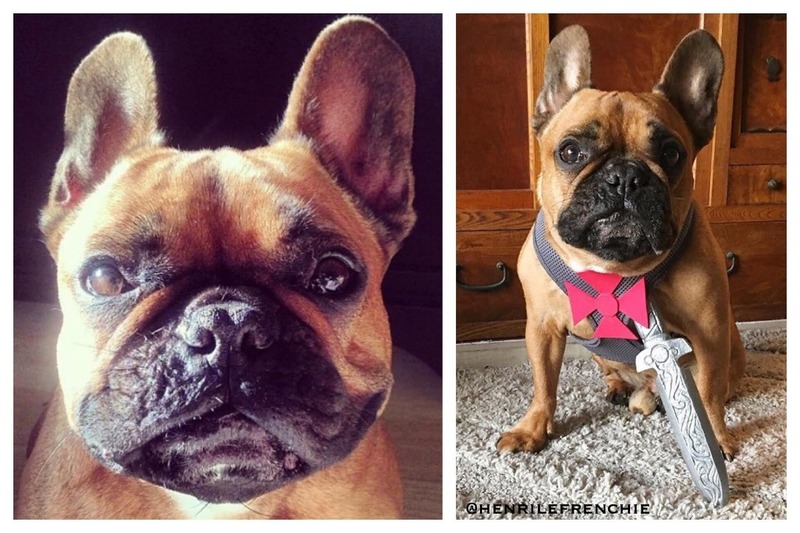 Now I have to Fight Like a Frenchie Mom. 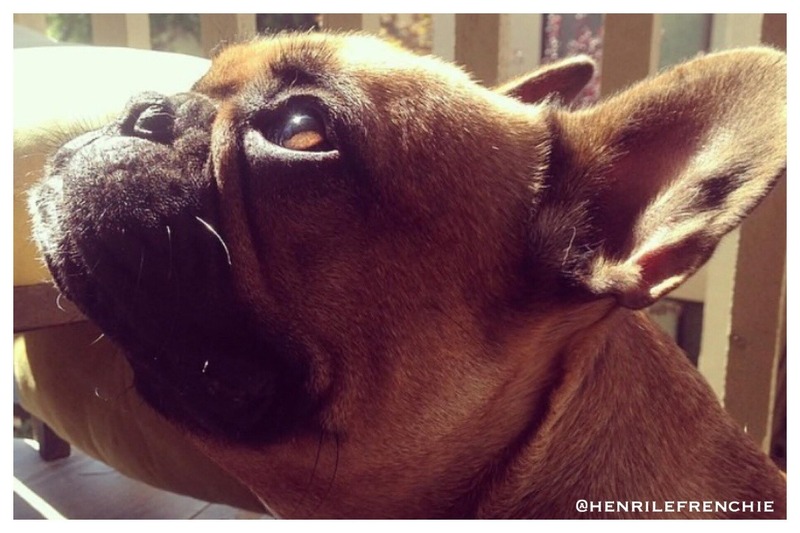 Nothing will bring Henri back. Nothing will make what happened to him ok. But if I can stop this from happening to others, then I will always regret it if I don't try. I have been given estimations of legal costs that are staggeringly higher than what I have set as my current goal, but I don't want to discourage people, so it is my starting point. Anything that is not used I will donate to animal charities, including those working to change the laws and have animals elevated above the legal status of "property." Henri was not property. He deserved better. All animals deserve better. Thank you so much for your help. Please spread the word and share my story. And please hug your fur babies tight. 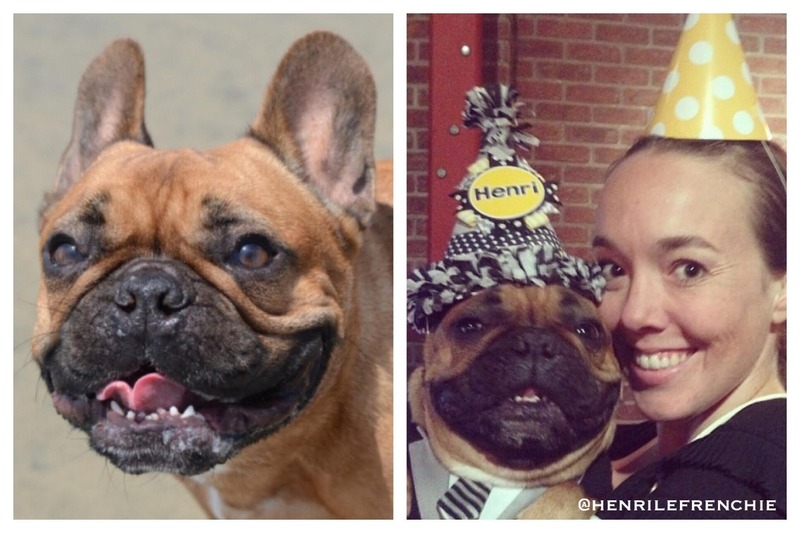 I love you, Henri. I will love you forever. Thank you for making me the luckiest mommy in the whole world. You will forever be my baby boy. 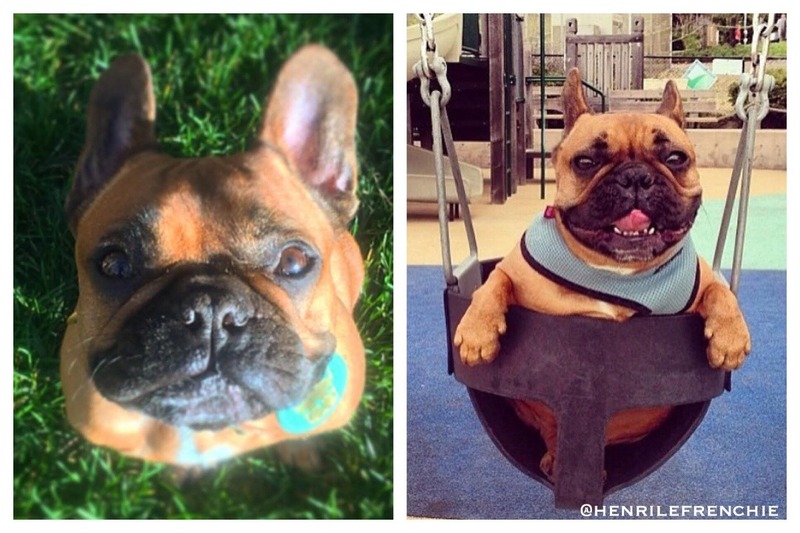 The final two photos above are a few of my last photos ever taken with Henri. Henri purring in my arms, his wonderful hug, and his precious little face. 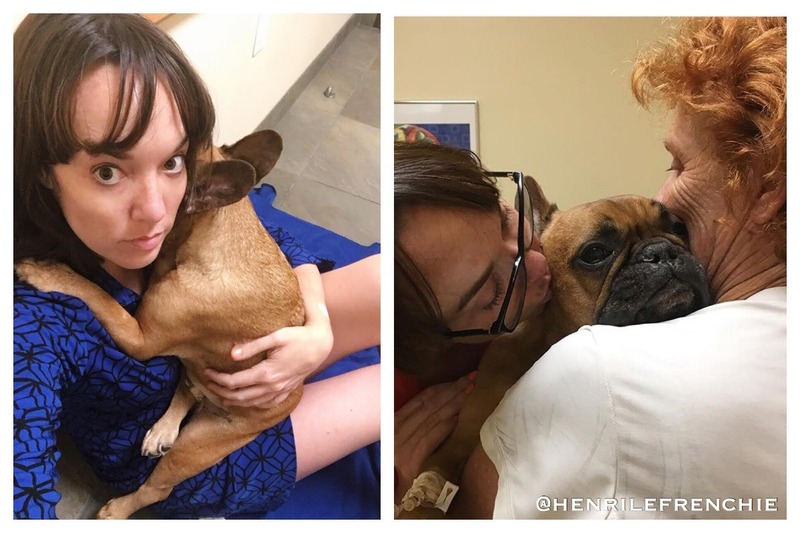 These photos were taken at the California Veterinary Specialists, where soon after Henri would die. When I was called back to the vet I immediately asked if something went wrong with the feeding tube. Polansky said that they’d never done the feeding tube because Henri had apparently had a stroke and stopped breathing before they got to it. Soon after Henri died. Polansky hugged me. And I hugged him back. He told me I was a good mom. Later, I’d learn from the woman who did the necropsy that I’d been lied to. 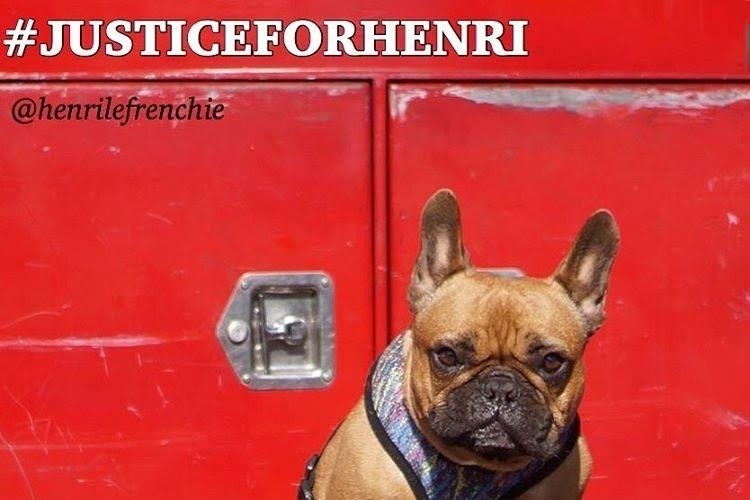 Henri had died of pneumothorax because a nasal feeding tube had punctured his lung and air had filled his chest cavity causing his lungs and heart to collapse under the pressure. She said by releasing the pressure in time, he could have been saved. She said she had an x-ray of a feeding tube inside Henri that and that they must have known they put the tube in incorrectly, because there was another x-ray of a different placement and timestamp. Ater I posted the real reason Henri died on Instagram, I was contacted by multiple insiders of the vet and told that Polansky allegedly has a history of making fatal mistakes and lying about them. I was also told that the person who did the feeding tube was not even a tech. I was told the person did not have a license and was a new assistant. When I went to get Henri’s records the hospital said they were incomplete. When I got the completed records later, they had been changed. Insiders also said Henri’s records had been altered. 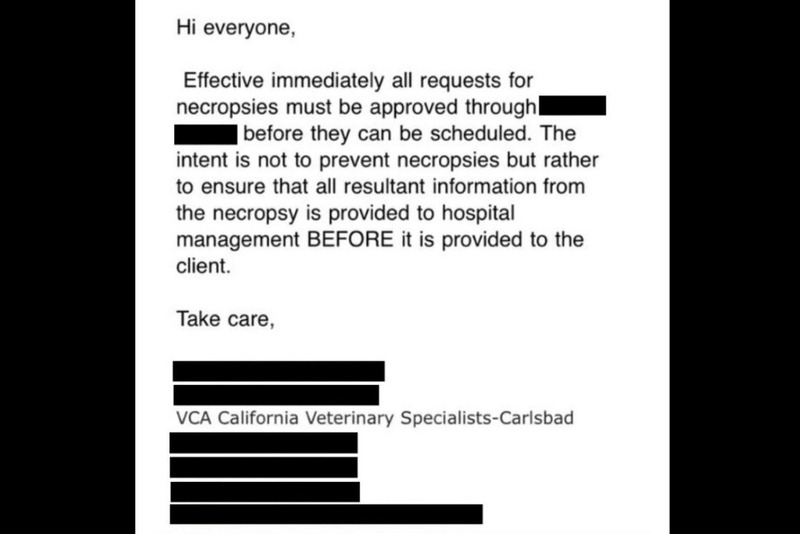 And they showed me an inside email at the vet saying people whose pets died at the vet could no longer have necropsies unless the vet medical director approved it first. Thank you all for your help. This process has been so so horrible. I have been bullied and harassed. I understand why other people back down or don't bring lawsuits. I will be posting more information and specifics to the case soon. Thank you so much for being there for me. 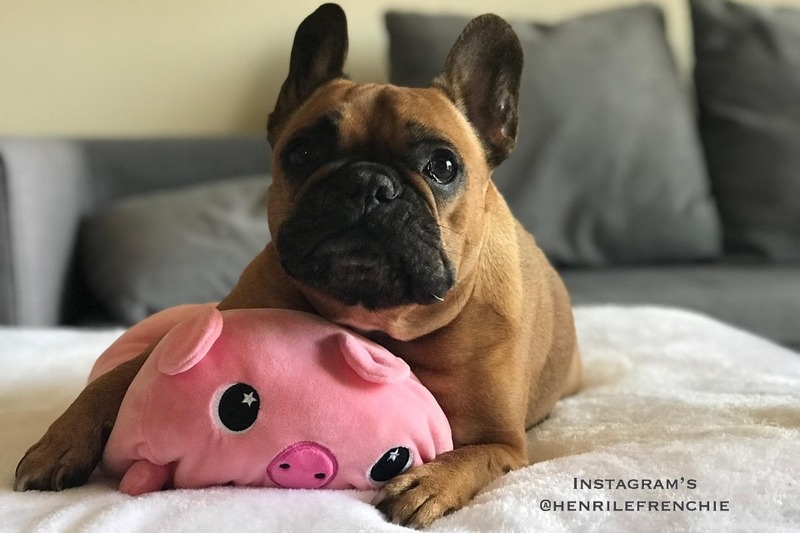 Those of you who follow Henri on Instagram (@henrilefrenchie) know that a recent post I did was removed and my account was temporarily frozen. I am now sharing it on GoFundMe. Note: I have blocked all names, contact information, etc. from the photo of the email. 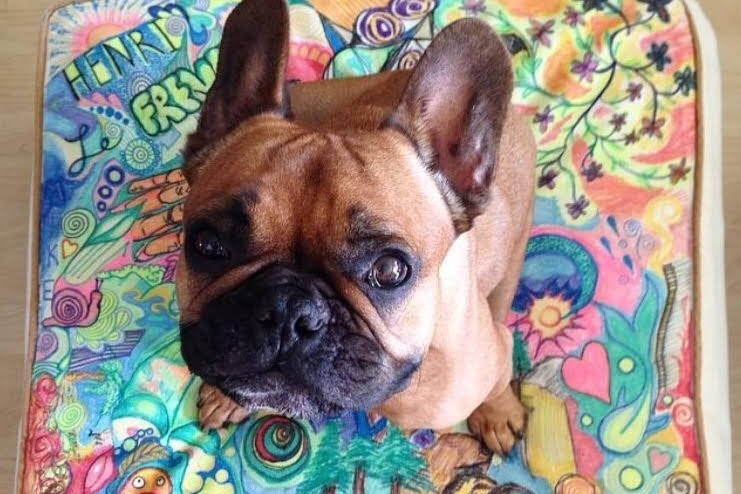 After Henri died at @calvetspec (@cvs_veterinary) and I found out that I had been lied to about why, California Veterinary Specialists changed it’s policy and no longer allows anyone to get autopsy/ necropsy on their dead pet unless the hospital medical director approves it. It is difficult to write this, because I am shaking. 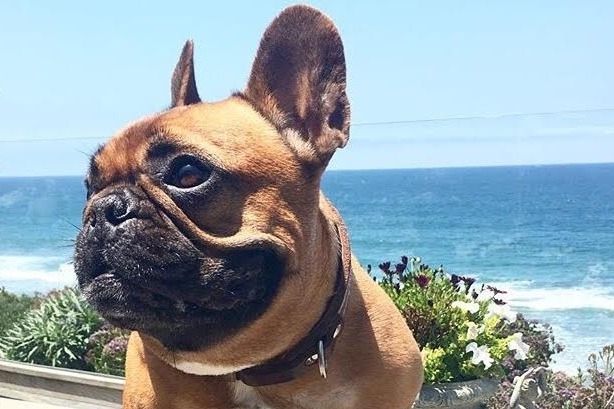 I was told by Dr Polansky at @calvetspec (@cvs_veterinary) that my baby died because he had apparently had a stroke and stopped breathing on his own. He told me that a feeding tube had never been done. I decided to get an autopsy/ necropsy, not because I thought the vet was lying to me, but because I wanted to know why Henri had had a stroke and what I had missed and done wrong. 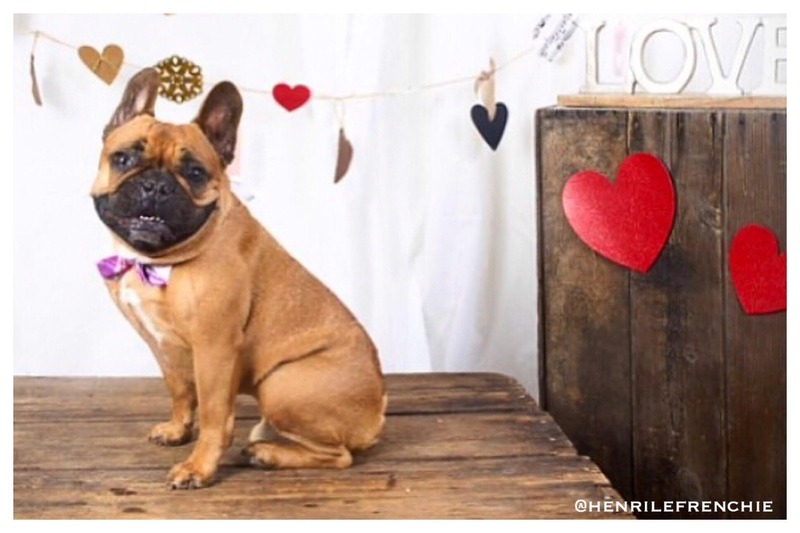 When I was told the autopsy/ necropsy results - that Henri had died because an improperly placed feeding tube had punctured Henri lungs - I said that that was impossible because Henri had never had a feeding tube and had died of a stroke. The woman who did the autopsy/necropsy told me she had a time stamped x-ray of the misplaced tube inside Henri. She said that Henri’s brain had been fine. Now no one who loses a pet at calvetspec (@cvs_veterinary) is allowed to have an autopsy without their medical director saying ok first. I never would have known. I never would have known that my baby died a horrible, painful, and completely unnecessary and avoidable death. What happened to Henri and the many things I have learned since then (many that I can’t share yet for legal reasons) are beyond horrifying. They make it hard to breath. Do you live in or have friends in Southern California? I have heard back from the Veterinary Medical Board and they say that they might not get to my complaint for 1 year. 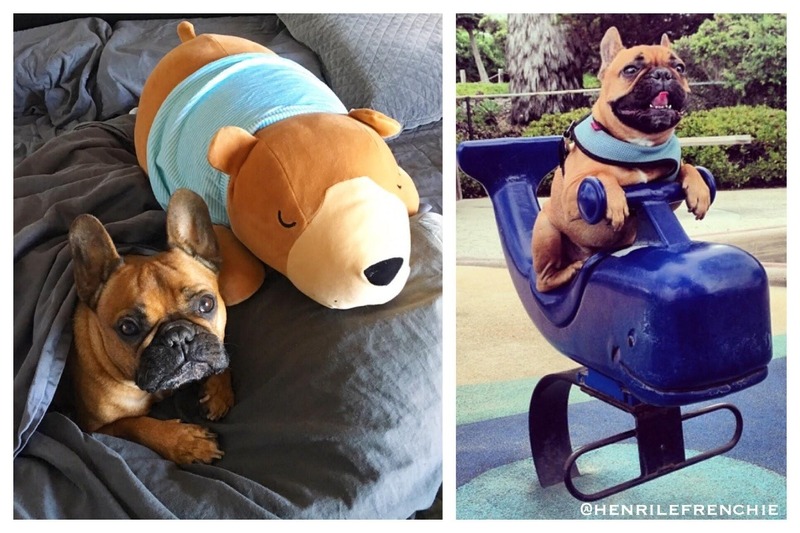 I can't stand that innocent pets are still in danger of suffering the same fate as Henri. If you can come, or if you also know anyone in the news, or anyone in the San Diego area who would like to be involved, I would be so grateful for the support. I hope that together we can save fur babies and also make longterm changes to animal rights. Thank you so much to everyone who has donated so far. You are helping me get through this incredibly difficult time by giving me purpose and helping me see that maybe something good can grow from the tragedy of Henri's horrible death. Thank you so much for being my hope. The big news: I have found my lawyers! And because of your donations so far I have been able to afford the retainer. 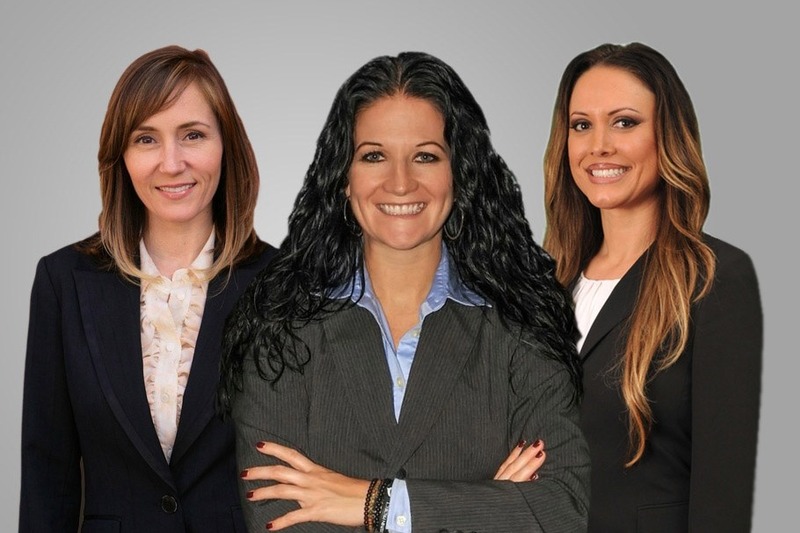 My lawyers are Jill Ryther and the Ryther Law Group. 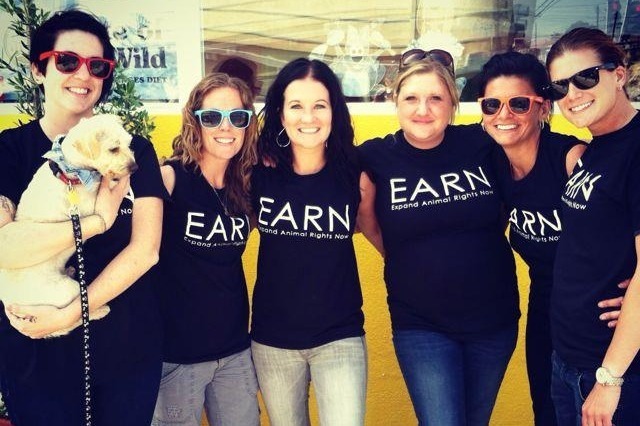 ( www.rytherlawgroup.com) They specialize in animal law and even have a nonprofit, Expand Animal Rights Now (EARN) ( www.expandanimalrightsnow.com) that is working to make animals recognized as more than property under California Law. I feel very lucky to be working with them and very grateful to all of you for making any of this possible. Feel free to check out the websites, and I have also included a photo of Jill and some of her legal team and of the EARN nonprofit. Thank you all again so much for your continued support. I still have a ways to go, but would not be this far without the help of the 191 of you who have donated. Please spread the word of Henri's story and this GoFundMe, so that we can try and make it so that this doesn't happen to any animal again. Because pets aren't property. They are family. They are valuable as living beings, and they deserve better. Henri deserved better. Nothing I do will save him, but I hope his legacy saves others.